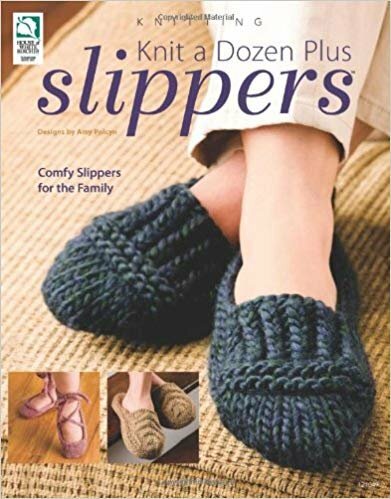 Quick to make, simple to construct, and fun to give, the soft slippers that crafters can make in this book come in an array of sizes and styles for both children and adults. Using only one skein of chunky weight yarn, most of the projects in this collection can be finished by intermediate-skilled knitters in a single afternoon. Patterns include Mary Janes, Ballet Flats, Lacy Toe-up Slipper Socks, Mitered Square Cuff socks, and more.